Recommended Resources: Missed a Week? Catch up! As you know, we’re in the thick of our Small Group Series: The Gospel-Centered Life. We hope these past few weeks have been encouraging, convicting, and a blessing to your spiritual walk. Every week, the staff puts their heads together to think of supplementals for the various topics being addressed from the pulpit. On Sunday, selections from these recommendations are available for the church family to purchase at the Welcome Desk. 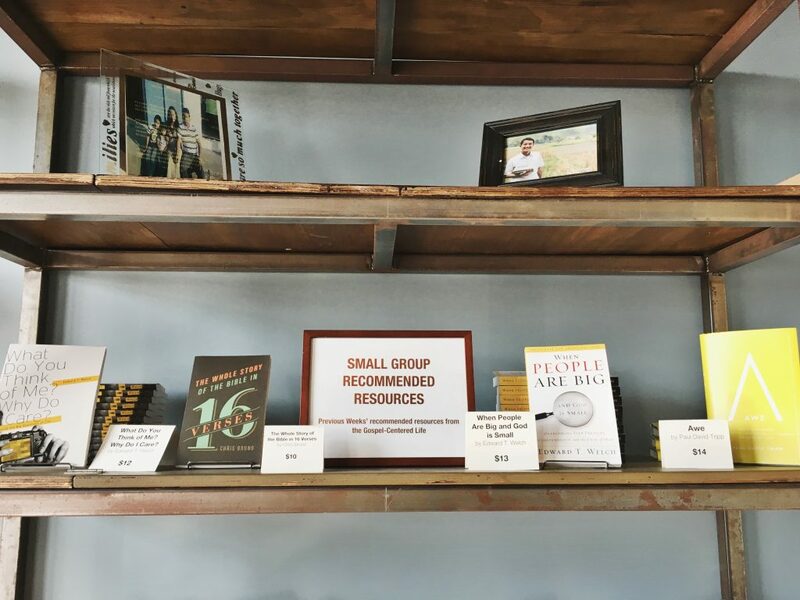 We hope you’ve been able to be encouraged by these recommendations – and if you haven’t gotten a chance to look at them, we want to catch you up! 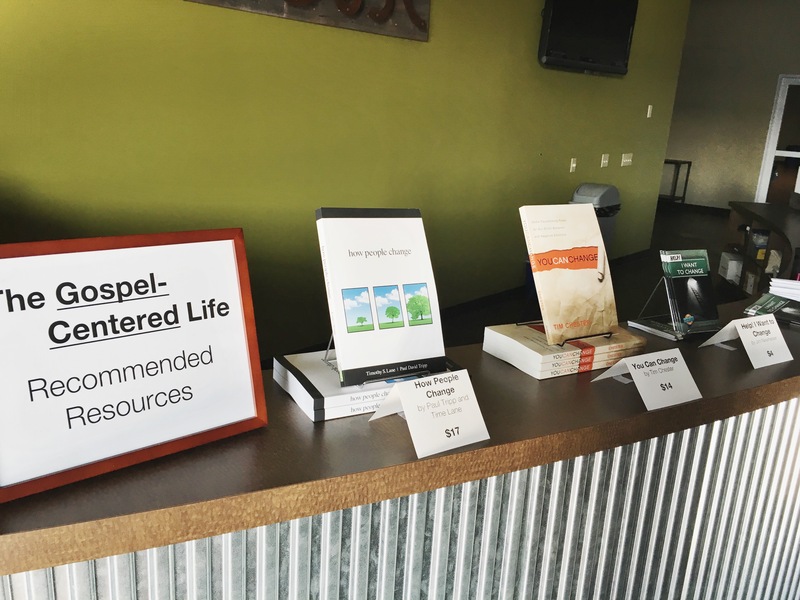 These books have been read by your pastors, and chosen very carefully – we really are excited to recommend them! Please let us know if you have any questions regarding resources – we’d love to talk with you about it!